Kellykonomi.com ♪　Let's be pretty together: Invitation: JCOSMELAND CARNIVAL! Fun carnival with bloggirls! Invitation: JCOSMELAND CARNIVAL! Fun carnival with bloggirls! Today I've got an extremely exciting news to share!! 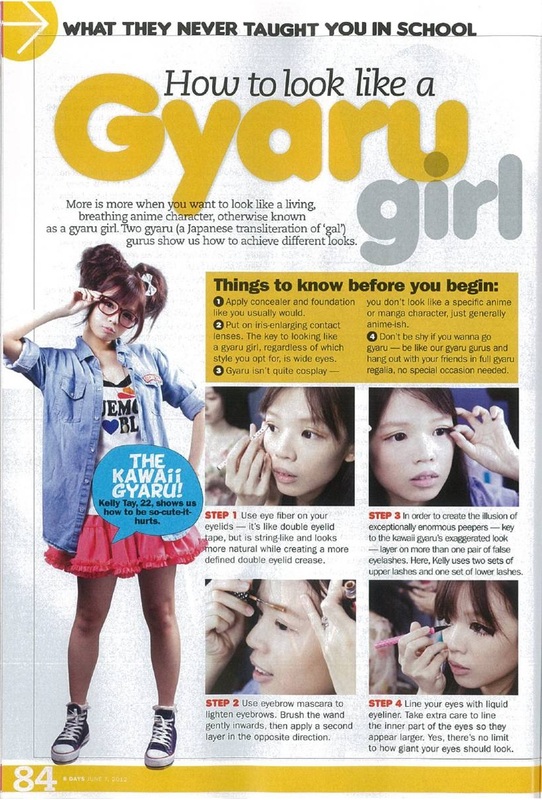 Together with many popular gyaru bloggers in Singapore! 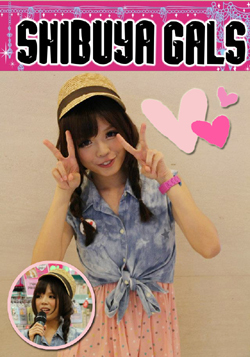 Clothes, gyaru makeup items, accessories etc! 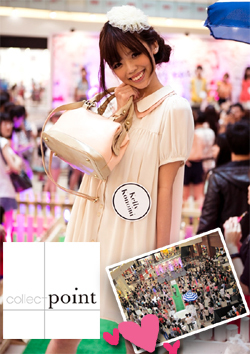 where the bloggers and i will be certifying girls who are dressing like gyaru on that day! so, please remember to dress your nicest on that day! we have our MAKEOVER session again! with your contact details and WHY YOU DESERVE A MAKEOVER by 6pm on the 24th October to be chosen! there will be really really really exciting and surprising activities!! we will be filming a video to send to TSUBASA-sama! telling her how much you love and wanted her to come to SINGAPORE...! we will be sending it over to her on spot! there will be attractive goodies bags for the first 300 people! do remember to RSVP and register for the free goodies bag! can't wait to talk and get to know all of you! I will be going. I have RSVP! !I can't wait for this event! !